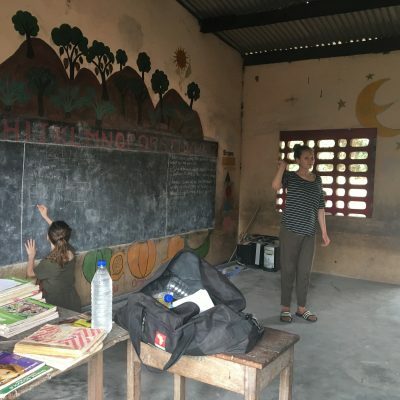 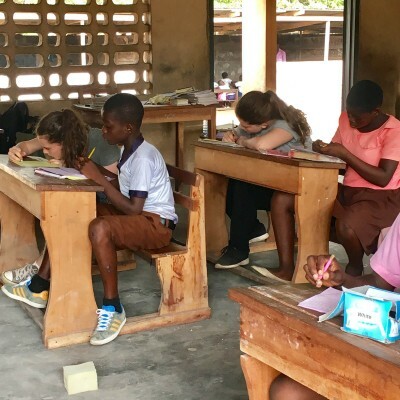 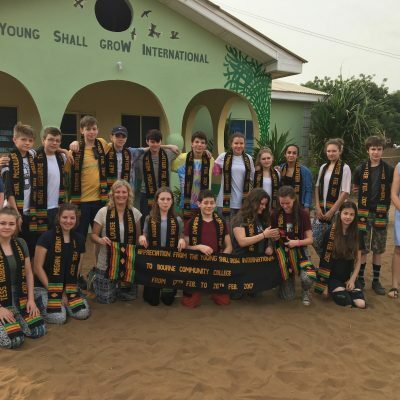 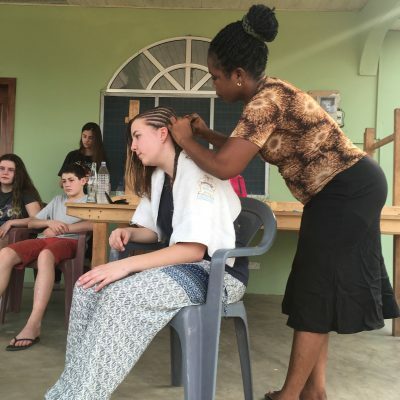 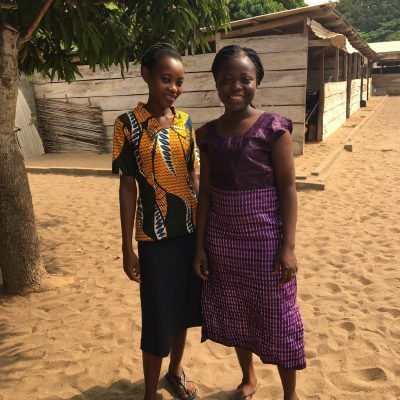 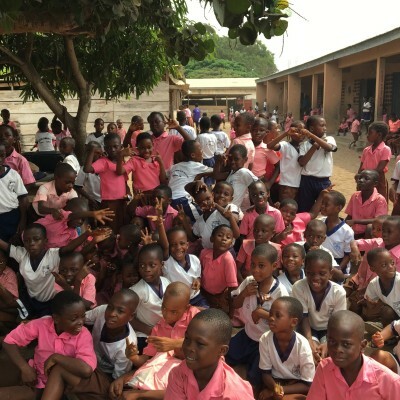 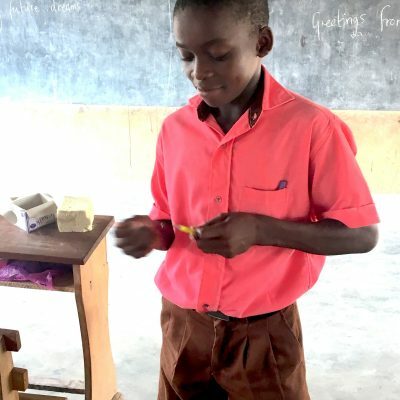 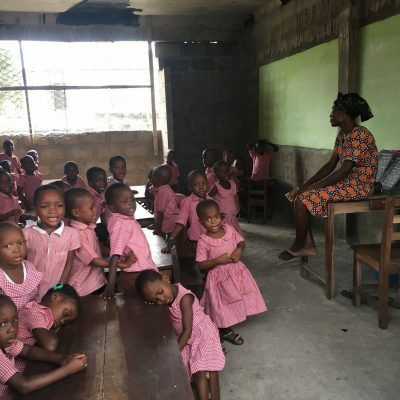 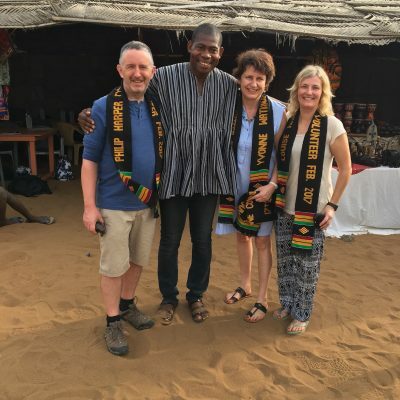 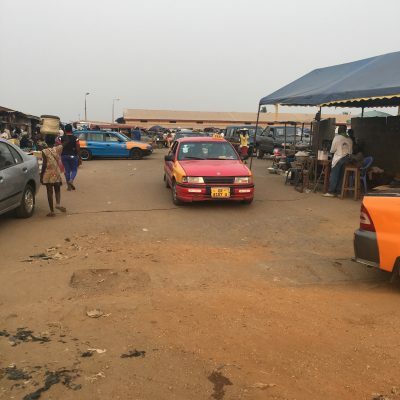 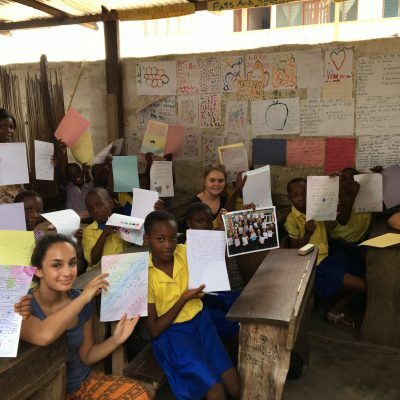 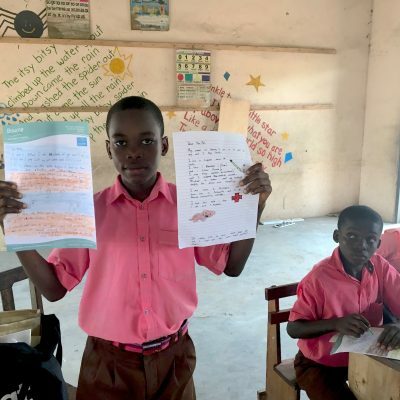 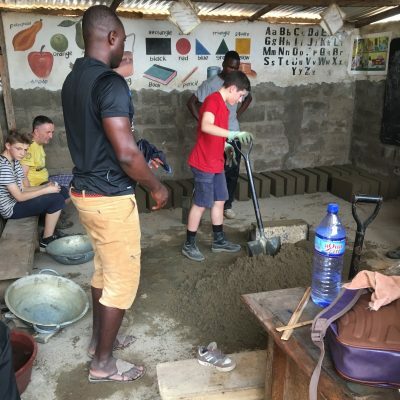 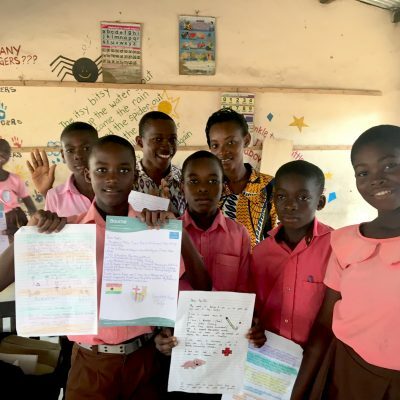 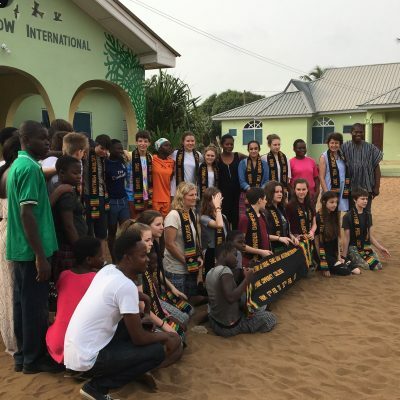 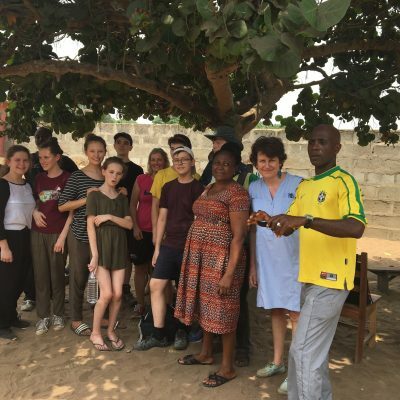 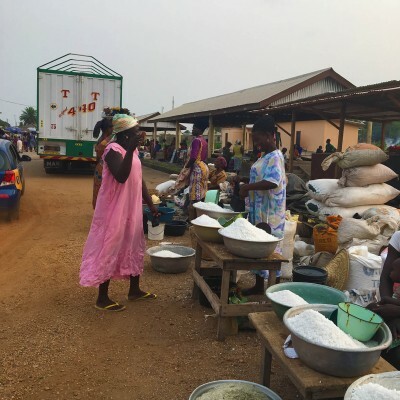 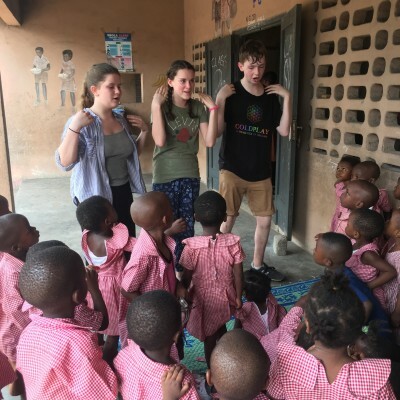 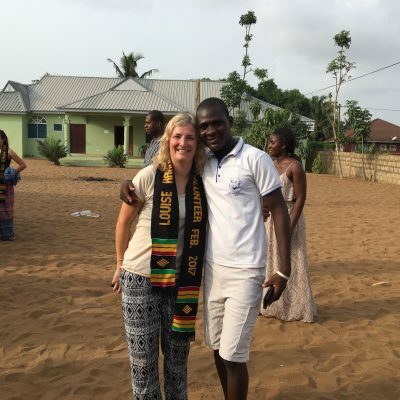 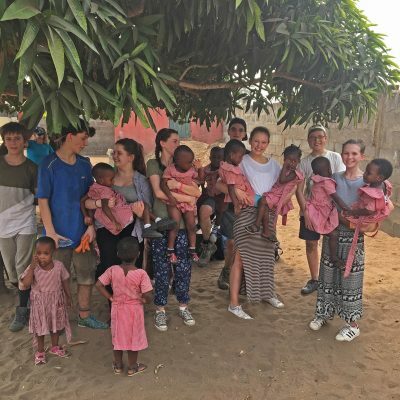 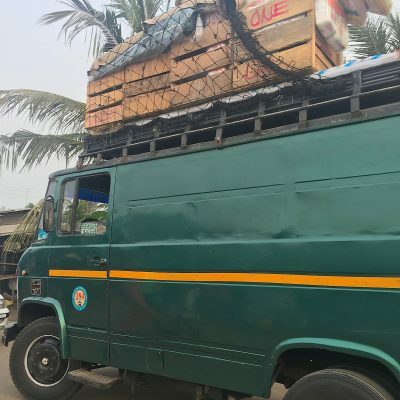 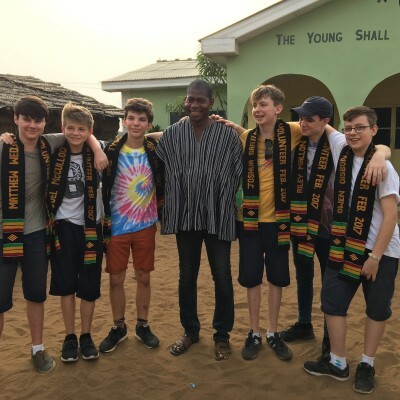 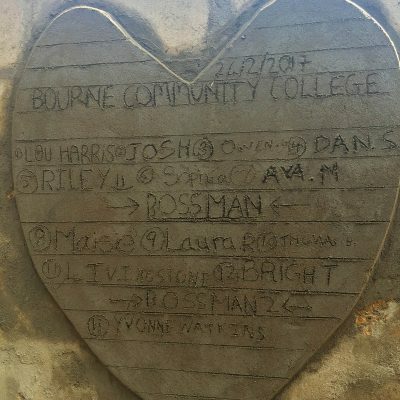 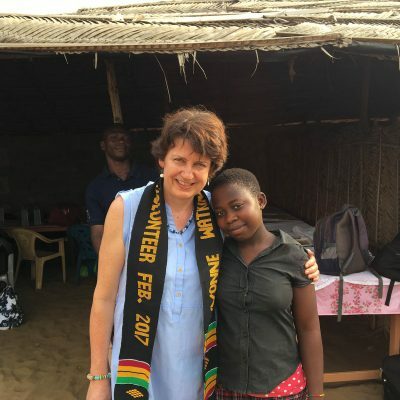 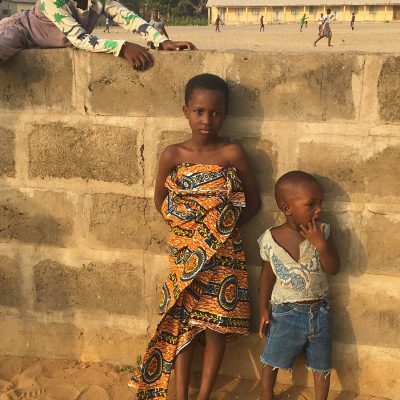 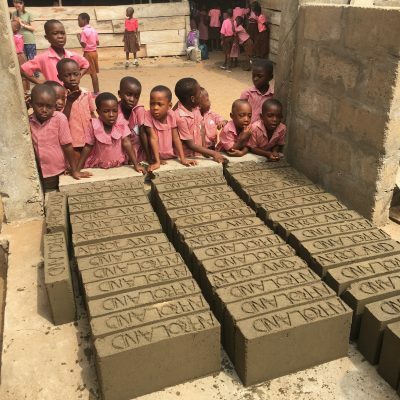 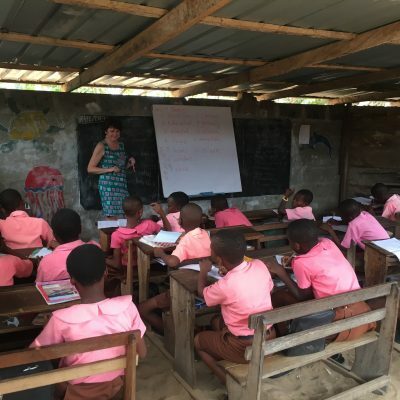 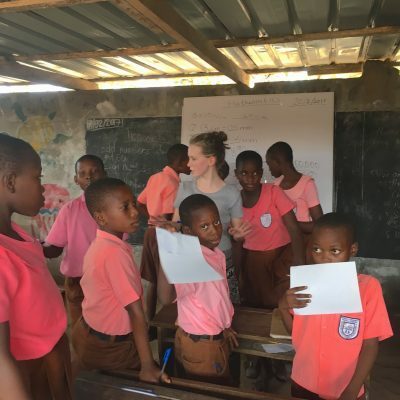 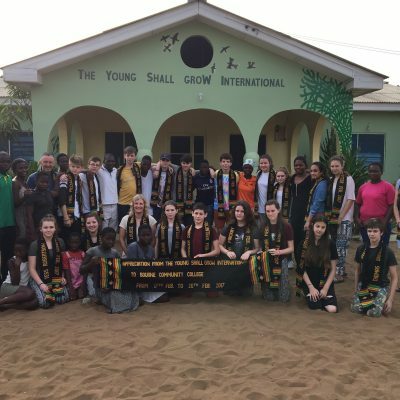 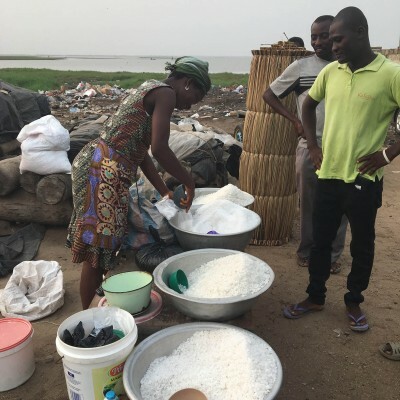 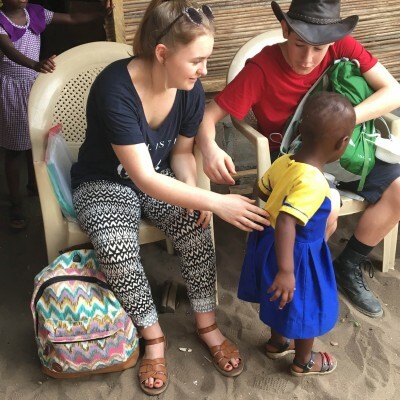 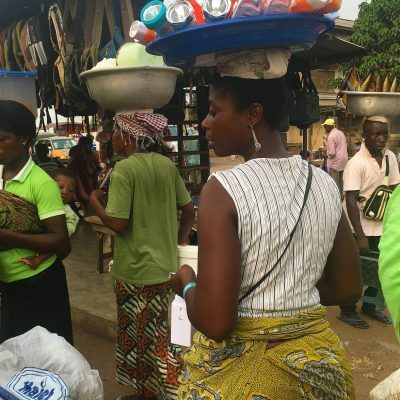 We have just returned from an amazing trip to Ghana where our 18 students were teaching in primary schools and / or helping with two building projects at schools in the Volta region of Ghana. 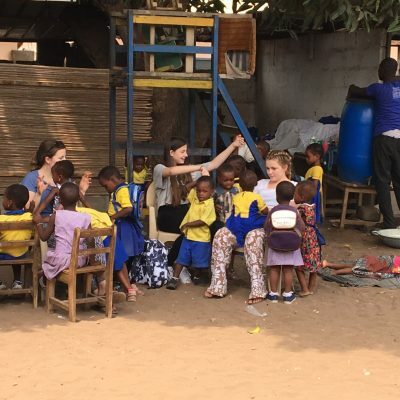 Free time included playing football in the intense heat of the afternoon on a full size pitch and learning to play the drums in the cool of the evening. 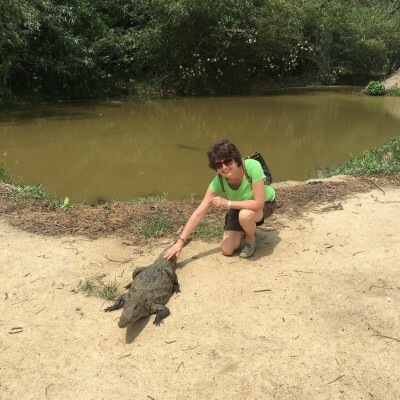 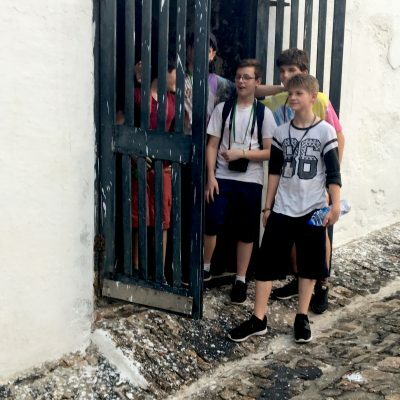 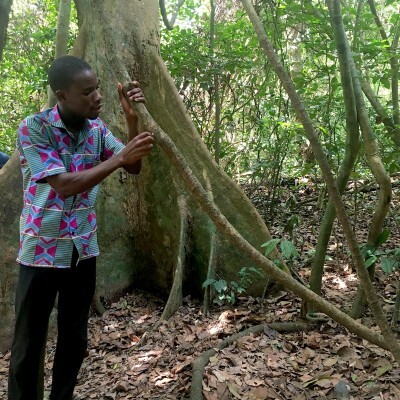 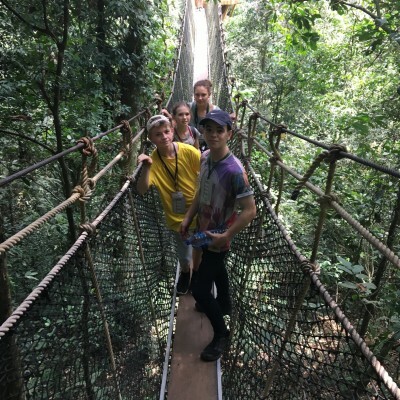 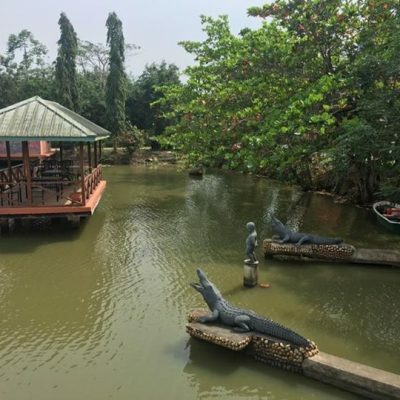 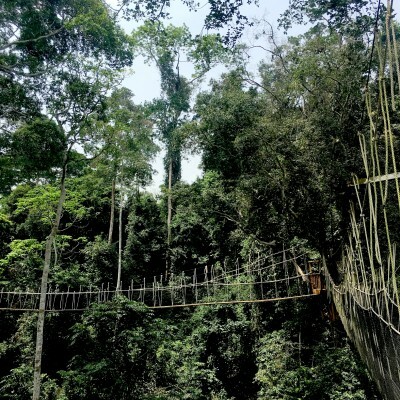 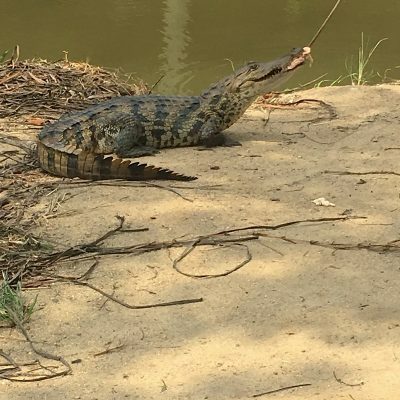 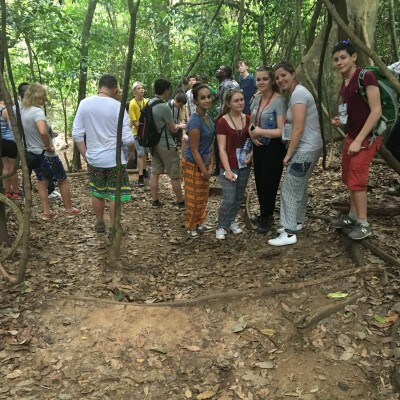 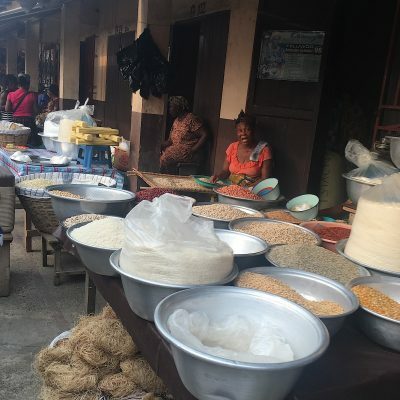 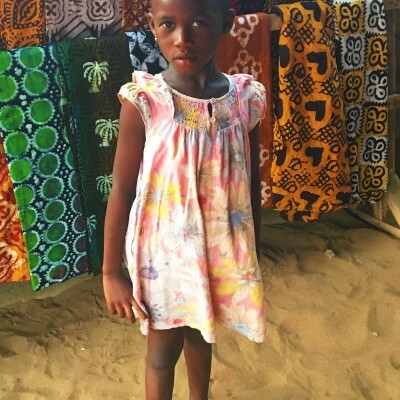 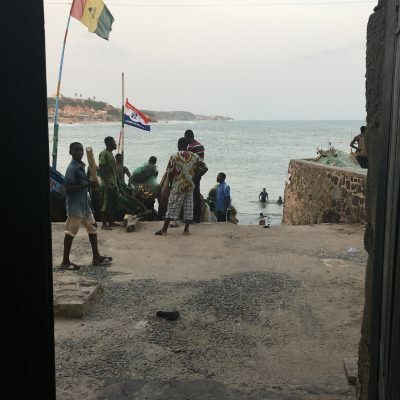 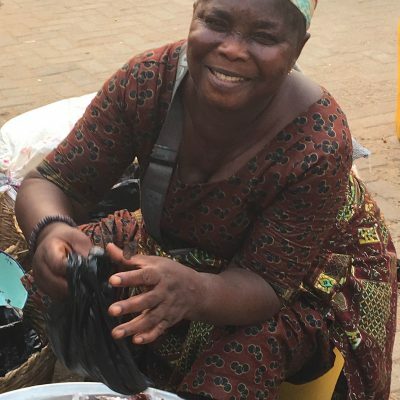 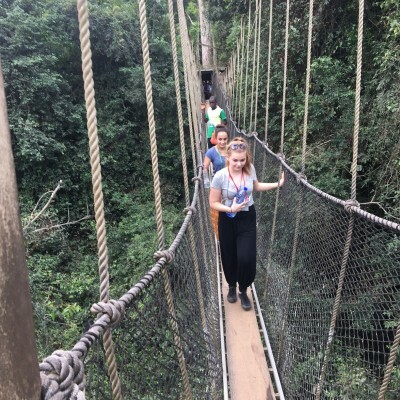 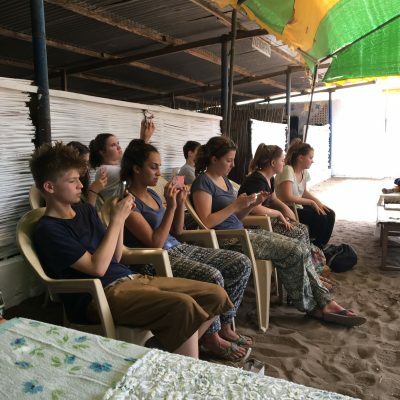 At the end of the week we ventured to Cape Coast in the West of the country to visit a Slave castle and a trip to the Rainforest where we all ventured across the forest on a canopy walkway. 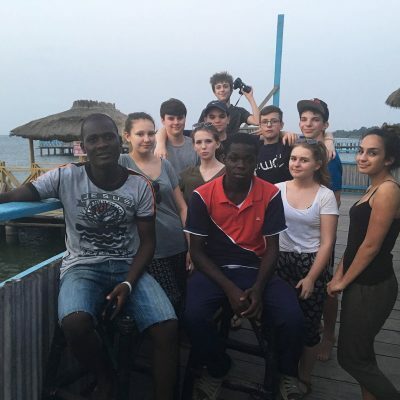 So many new experiences for us all and many new friendships established which we are sure will be long lasting. 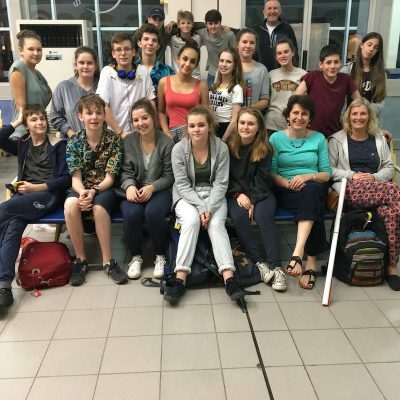 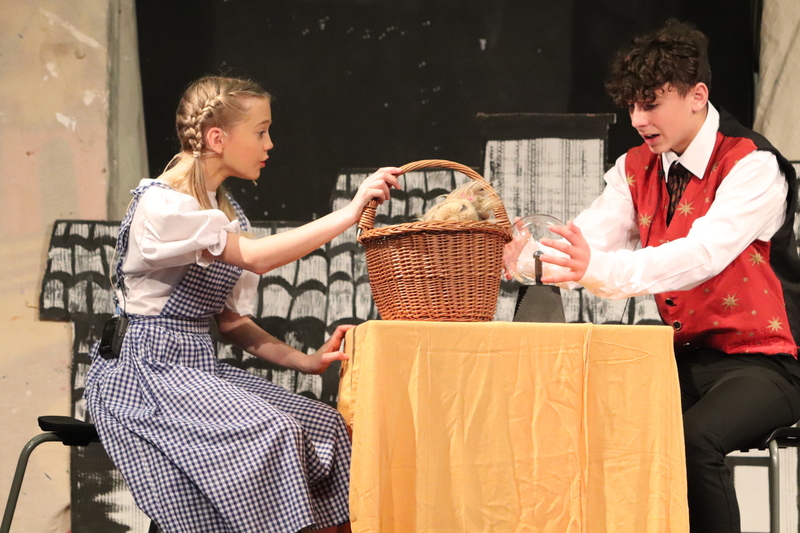 An amazing week!